Please join the members of the Rotary Club of Sequim for a very inspirational program. The meeting begins at noon at Baja Cantina, Thursday, April 18th. Arrive a few minutes early if you'd like to order lunch. 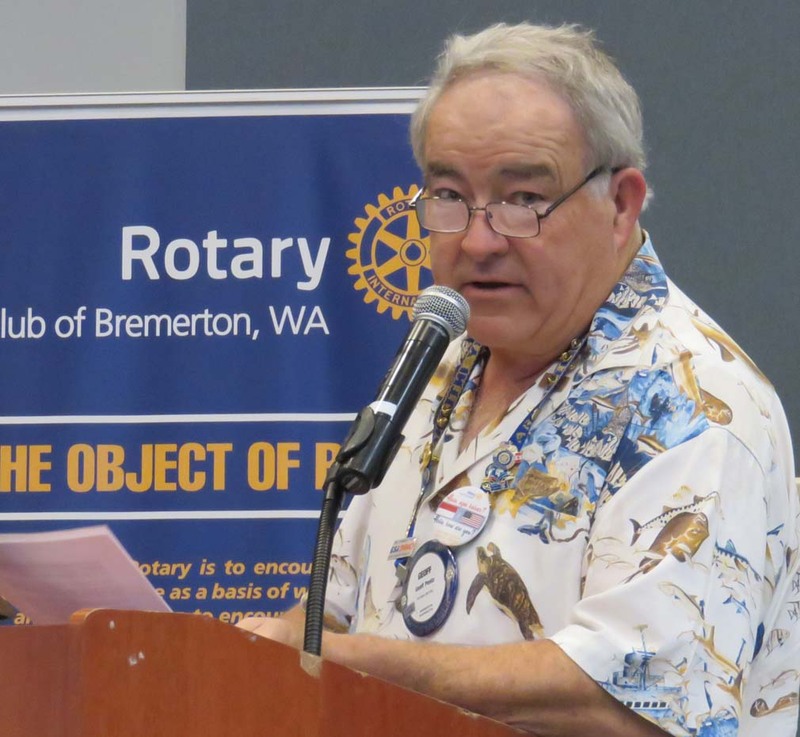 Due to a conflict in his schedule our speaker, Geoff Pentz, a member of the District 5020 Rotary Friendship Exchange (RFE) program was re-scheduled for this week's presentation. Geoff’s mission is to inspire more clubs on the Olympic Peninsula to become actively involved in the RFE program. He and his wife Betsy have recently returned from a 13-day RFE to India. Geoff is the current secretary of the Bremerton Rotary club and Betsy is the incoming secretary. If you'd like to participate in the program but are unable to attend in person, please use Go-To-Meeting on your electronic device and join Sequim Rotary.